I love reading Loseredom, its like having a chat with Anto. Each zine gives you and update on his life, the music he’s listening to and the travels he has been up to. Himself and Eugene have offered up a personal touch since their first offering in 1996. This issue is no different. 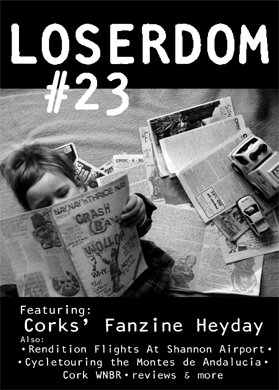 There’s a feature on the history of Cork Fanzines with some great interviews. Part of the appeal for me is that the writing captures the feeling. Reading about Nay, Nay’n Thirice Nay, or Protest, or Sunny Days, or Choc-a-Bloc and it seems like you have these zines in your hands. 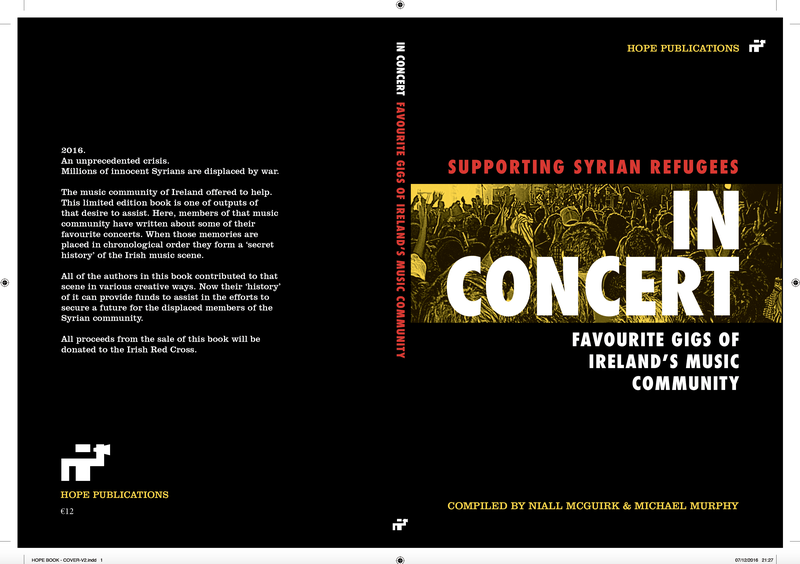 It’s not just Irish scene documentation though, there’s a great interview with anti-war activist Ed Horgan as he talks about rendition flights in Shannon airport or a great tale of cycling through Andalucia.